Are you looking for a beautiful home that is also affordable and efficient? 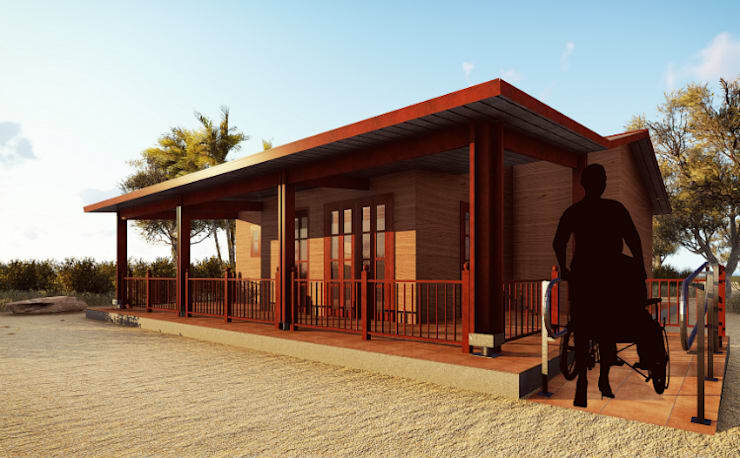 A prefabricated wooden house may just be the solution to attaining this ideal picture. This project shows how you can create a pleasant and homey dwelling place in the least possible time, using sturdy yet inexpensive materials. Any resources saved can be used for decorative finishing touches that add personal and unique aesthetics. So, what are you waiting for? Explore ideas from this project with your architect and decorator. You are on your way to building your dream home! This project is efficient because it uses wood, which is durable and sturdy. Many majestic structures are made of wood. There is also a variety, from the affordable to the luxurious. It is a material that can be appreciated by everyone from those that favor the traditional look to those that prefer the avant-garde. The prefabricated home is designed to make your life easier. The spaces must be arranged to meet your needs. The terrace is there as a base to expand your home. It may serve its usual function as an outdoor area for fresh air. It may also be enclosed so you can extend the interiors and add your own unique renovation. 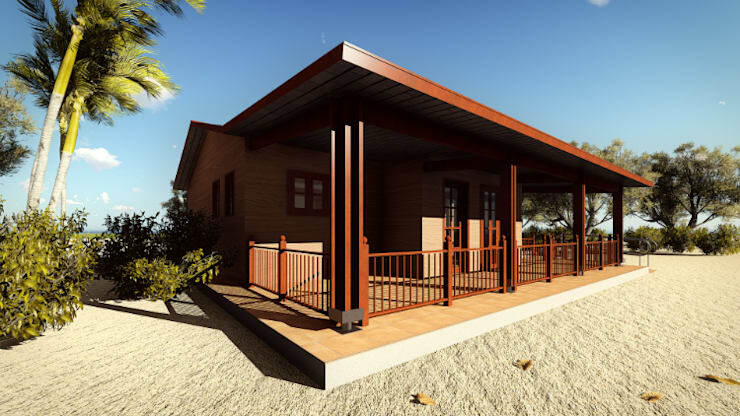 Why Choose a Prefabricated House? The prefabricated module is a fantastic option in creating your living space. More and more are appreciating the practicality and efficiency of this way of building. It saves on costs and time, and is adaptable to any terrain. The brevity of construction allows you the luxury of decorating your personal space according to your tastes. The results can be truly amazing! So, do you still doubt the wisdom of going for a prefabricated house? 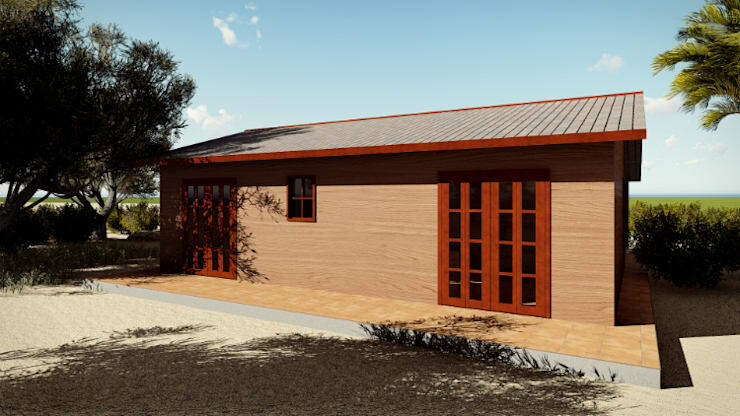 The prefabricated home gives you the option to design your space according to your individual tastes. 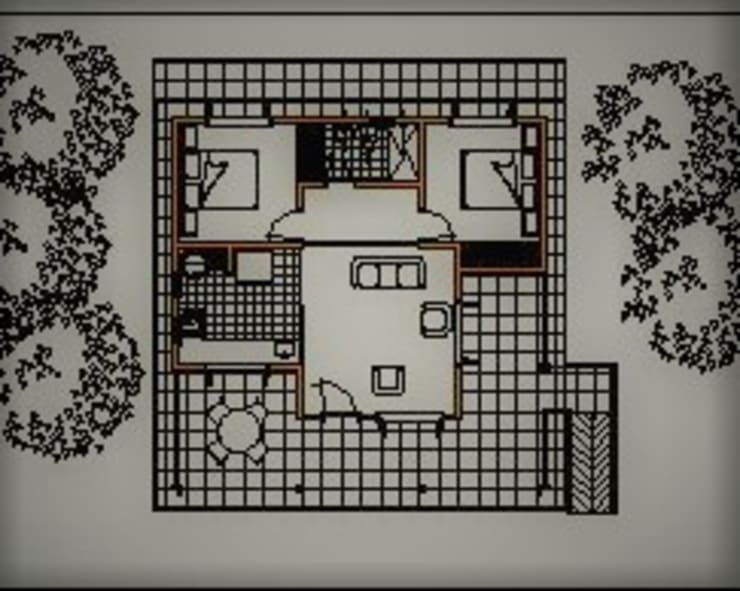 You can also work with the size of the rooms and corners of the structure depending on the land it occupies. Consider also options that may optimize the beauty of your surroundings, by not blocking a picturesque view for instance. A look at the layout inside confirms the efficiency and practicality of this house. There is the shared bathroom en suite, a living room and a dining room. There is however, an option to add or modify. The second eating area on the terrace may be enclosed. An enclosure could also make the bedroom larger, should your needs require this. If you are looking for a project like this, there are small affordable prefabricated houses that are easy to install. 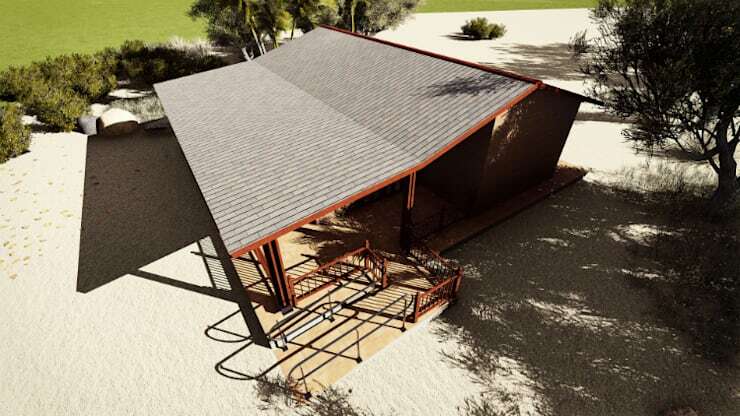 Tell us what you like best about this project or another prefabricated home you might have seen!